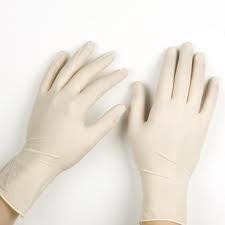 These Gloves are ideal for Laboratory, food industry and general working environment. High tensile and bursting strength, chemical resistance. 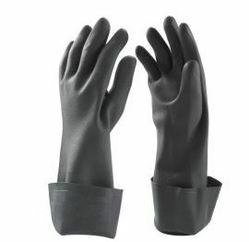 - g40 latex coated gloves provide excellent durability in the industrial workplace. As well as great comfort and dexterity.